This beautiful young lady at her second Photoshoot! 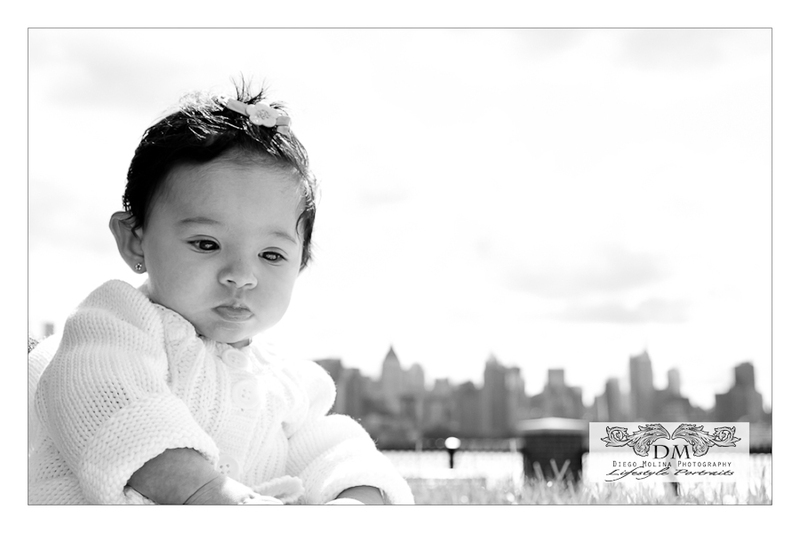 She was a bit serious at the beginning but it’s hard to tell by looking at the amazing images overlooking NYC’s skyline. It was worth the wait for that stunning smile! What started as a baby portrait session, turned out to be a fashion show where she was wearing fall/winter collection and adorable Halloween Costumes.